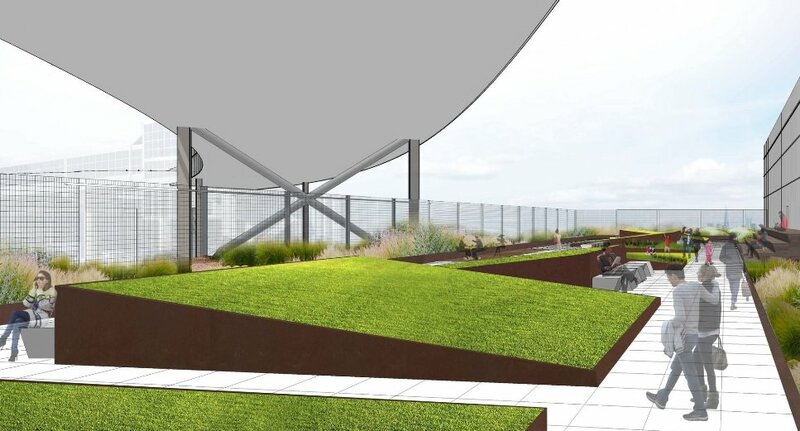 Jet Blue terminal at JFK wants to replicate a small-scale version of the High Line atop its new extension for international arrivals. More at the New York Times. The John’s of 12th Street documentary provides a peek into the historic East Village restaurant that was once a favorite of Lucky Luciano and now is often a set for HBO’s Boardwalk Empire. Bedford + Bowery has more details. The Financial Times has a fun infographic that shows how fast the elevators go in some of the world’s tallest buildings, and One World Trade Center, the Empire State Building, and the Chrysler Building are on the list. Turns out, taller doesn’t always equal faster.